Enjoy the magic of dance, music and storytelling on the big screen. 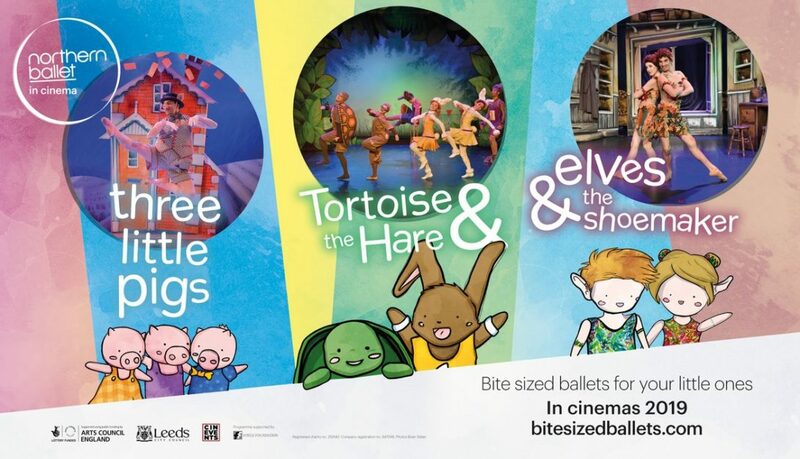 Northern Ballet’s Tortoise & the Hare races onto the big screen as part of our fantastic season of interactive ballets for children, narrated by Anita Rani. She will even show some of the moves from the ballet with the help of the loveable characters.